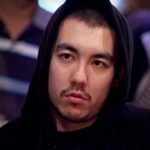 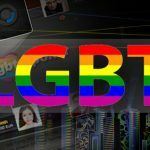 Lee Davy shares his experience of playing poker with a transgender and Brunson’s outspoken reaction to Jenner’s decision to become a woman. 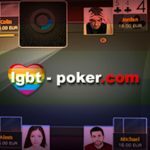 Lee Davy talks to 2 of the minds behind the new online poker site designed to create a place for communication & fun in the LGBT community. 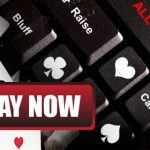 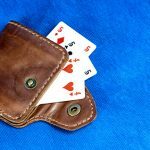 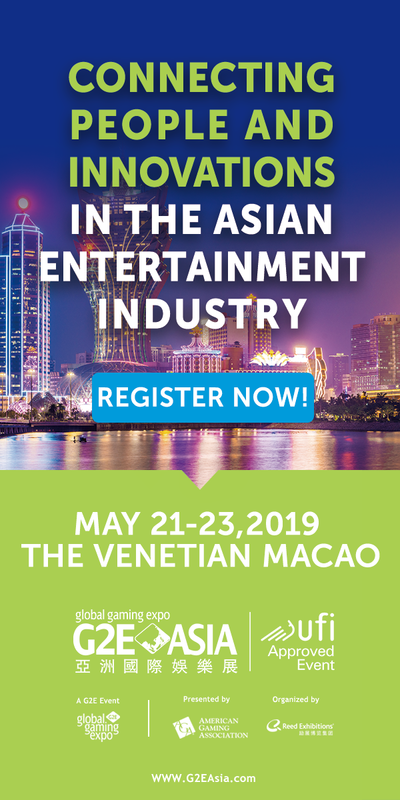 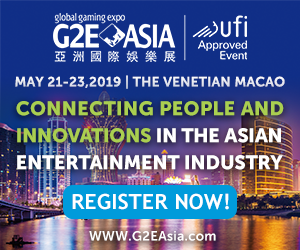 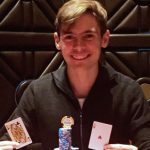 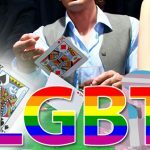 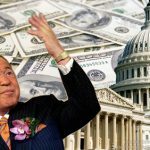 As lgbt-poker.com opens for business with the lofty aim of being one of the most prestigious and highest ranked poker rooms in the world.